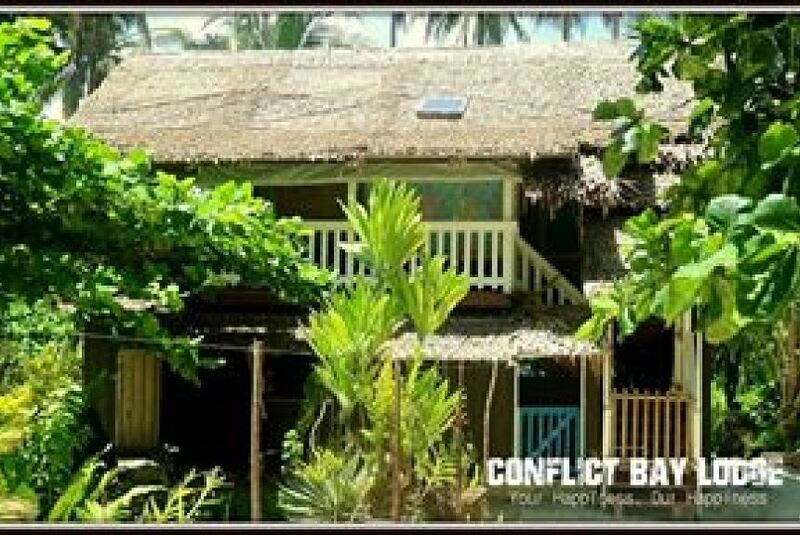 At the Conflict Bay Lodge, the beds and acommodation are basic but different from a Western styled setting. But as much as we can. We are there to give you happiness in an environment where you can find yourself among the easy going but happy people of Marau Sound. Naturally, the Marau Sound holds serene sights for the people who are in quest of an enduring holiday experience, and this is an idyllic paradise. It is a pristine destination that enjoys a range of spectacular wildlife and beautiful native bird species. Our three island tour packages can give you an unforgetable experience of what alot just read in the books and watching in the television in the comfort of their homes.